Experience the elegance of a luxurious sable fur handbag! 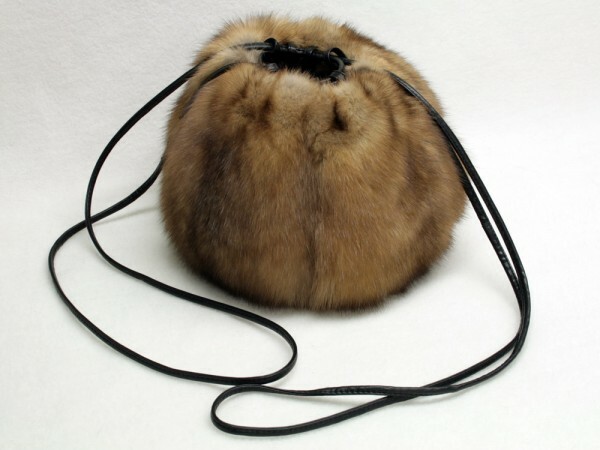 This sable muff bag is available in all sizes. Just email us with your desired size. Related links to "Sable muff bag"
Customer reviews for "Sable muff bag"